Pre-orders begin mid-January: http://alohagotsoul.bigcartel.com. 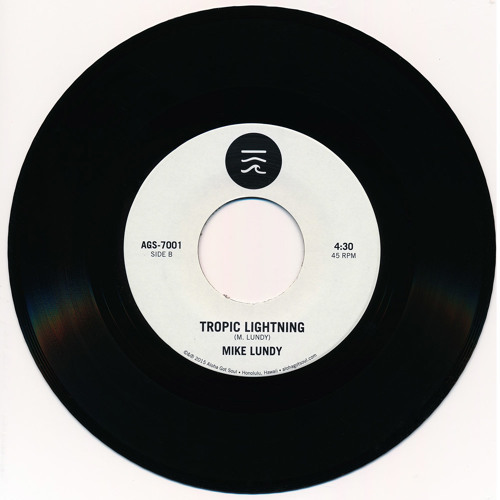 From the forthcoming 7-inch vinyl single "The Rhythm Of Life" / "Tropic Lightning" by Mike Lundy. my lawddd! so late on thissss... so much ELECTRICITY! This is so good! Can't wait for the release!